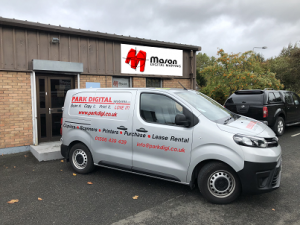 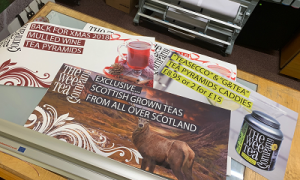 We have supplied a local business with this effective and durable promotional banner to use at their Royal Highland Show exhibition stand this June! 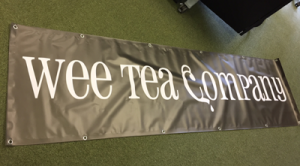 The Wee Tea Company, a Dunfermline based wholesale supplier of Tea’s uses our print service for marketing materials and we’re happy to support them with a durable banner for their next big event! 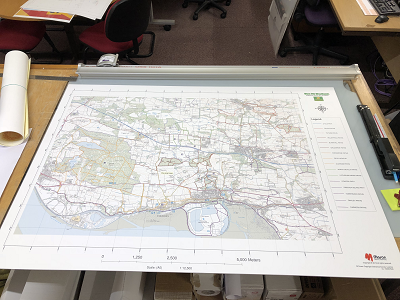 For more information on the banner prints we can provide or our extended marketing materials portfolio, please drop us an email!